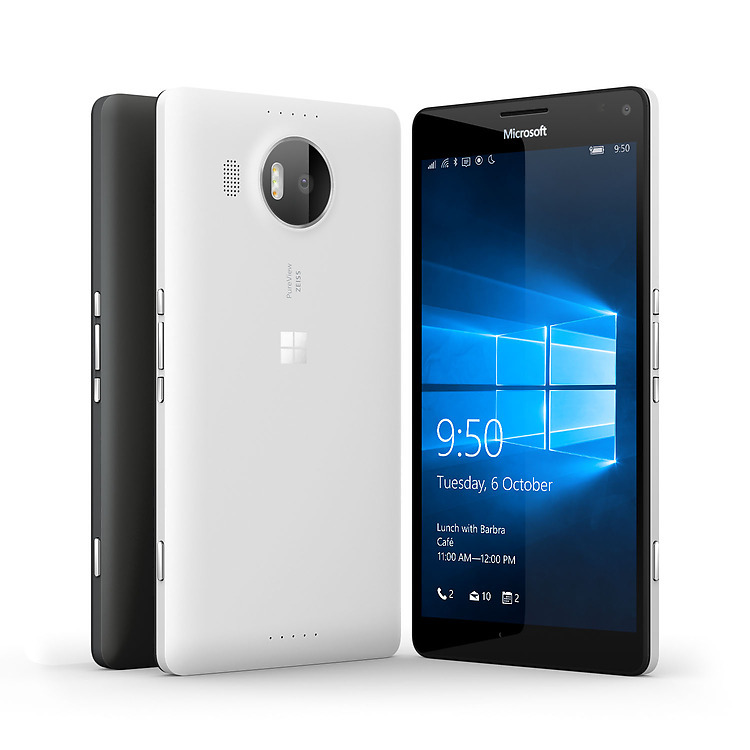 Microsoft’s Lumia 950 and Lumia 950 XL are sporting a Snapdragon 810 SoC, which only means that their successors are rumored to be incorporated with the chipset manufactured on the 14nm FinFET process, Snapdragon 820. According to a source, upcoming Lumia smartphones, whose model names yet to be divulged are rumored to be sporting Qualcomm’s upcoming chipset. 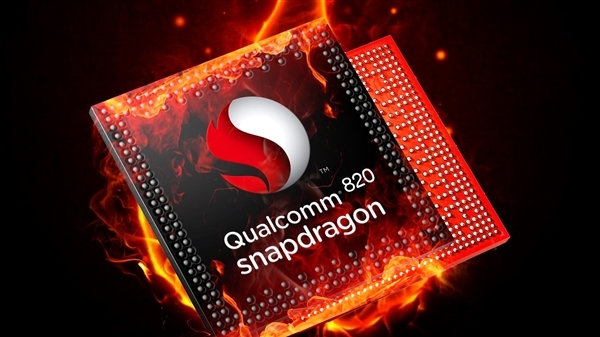 However, it is possible that Snapdragon 820 might not be a part of the handsets since there was a rumor stating that the company has not been able to solve the overheating issues on the upcoming SoC. A Qualcomm executive has rejected these claims, although we should warn you that the company said the exact same thing about Snapdragon 810, and look how that turned up. At this current stage, we believe that Microsoft would definitely be better off creating a healthy partnership with MediaTek, since the company’s upcoming Helio X20, or MT6797 is a force to be reckoned with. Not only does the chip feature a 10-core processor comprising up of Cortex-A72 and Cortex-A53 cores, but it is manufactured on the 20nm process. This means that Helio X20 will be much cheaper to manufacture and from what we have seen courtesy of previously reported benchmarking leaks, the chipset is able to make quick work of Samsung’s Exynos 7420. However, having more cores might equal better performance, but it definitely will not assure that you can get adequate battery out of your handset, which is where the smaller manufacturing process of Snapdragon 820 will have a pivotal role to play. 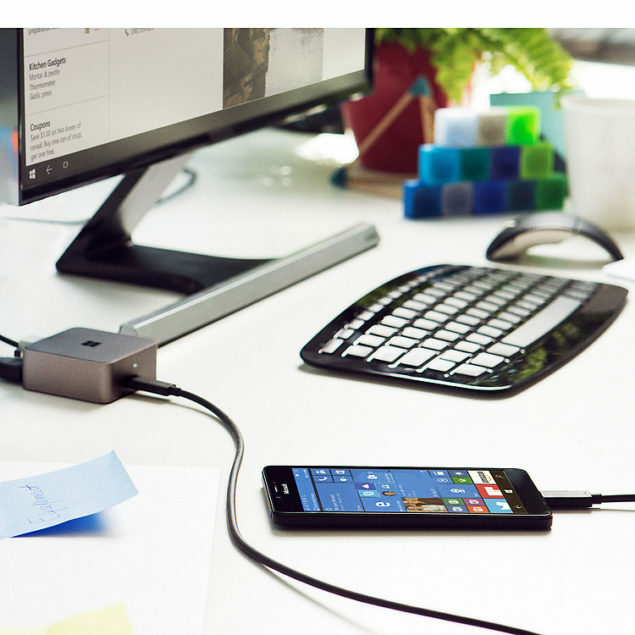 Additionally, seeing as how Microsoft incorporated a liquid cooling system for both its Lumia 950 and Lumia 950 XL to counter the heat generated by the octa-core processor of Snapdragon 810, we assume that the company will definitely have a contingency plan for its upcoming smartphones as well. However, it is way too early to tell concerning which direction Microsoft will be leaning to, but we definitely think that they should look at MediaTek for a lucrative partnership. Lumia smartphones are not the cheapest of devices available in the market, and the larger manufacturing process of MediaTek chipsets could also mean that the software company will be able to keep a check on its pricing strategy. We will keep you updated with latest rumors and leaks as soon as we come across them ourselves. For, now, should future Lumia smartphones be incorporated with MediaTek chipsets or Qualcomm ones? Let us know your thoughts.